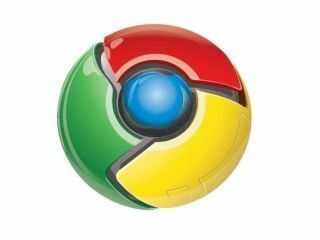 Google has announced that Chrome 4.0 has hit beta stage, an update which adds more speed and better bookmark functionality. Now users who have Chrome installed on a number of computers – say at home and at work – can sync their bookmarks so there's no need to re-visit and save your favourite sites for each and every machine. And, as with all Chrome updates Google has once again felt the need for speed. As Google explains on its blog: "This new beta comes with many speed improvements. In particular, as web applications we use every day become increasingly dynamic, browsers like Google Chrome need to be able to construct and change elements on web pages as fast as possible. "We've improved performance scores on Google Chrome by 30 per cent since our current stable release… and by 400 per cent since our first stable release.